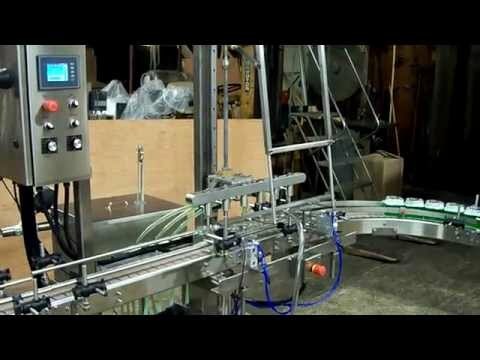 Straight-line, rotary, and piston fillers aren’t the only types of bottle filling machines. 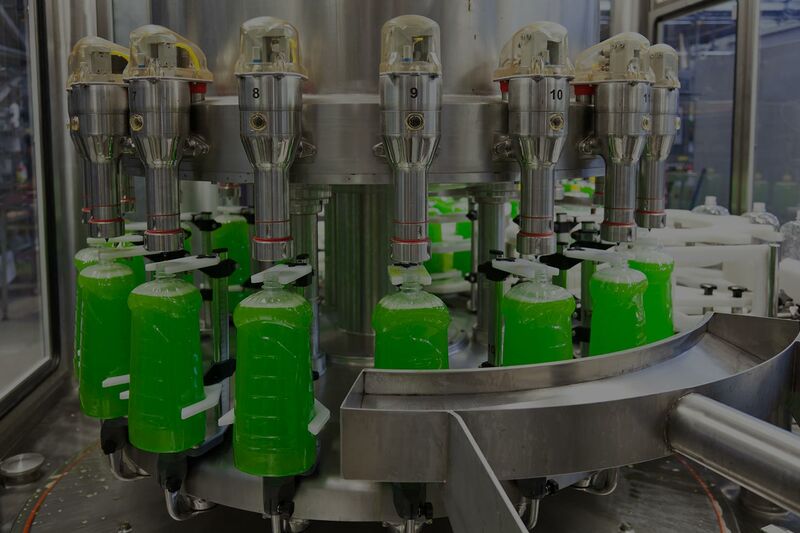 In some situations, production lines may call for other kinds of fillers to perform functions that the common fillers can’t or aren’t designed for. Filling Equipment Company also designs the less common types of filling equipment, which can also be a game changer for your business. Straight-line fillers are the most basic type of common filler. In general, a syphon filler is a much simpler system consisting of a tank, float valve, and multiple filling valves. 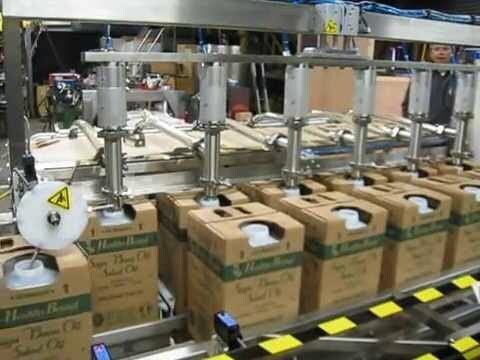 This type of filler doesn’t rely on automation but gravity to fill the bottles. They’re mostly used by small businesses due to their affordability. 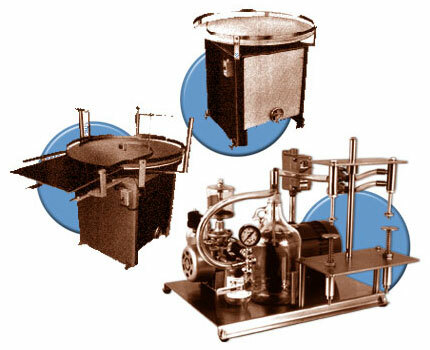 This type of filling machine is ideal for filling a water bottle or similar type product. Weight fillers accurately weigh the product and container being filled. 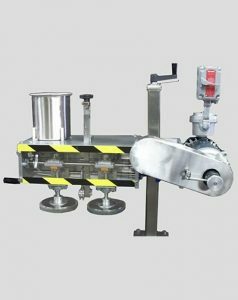 The weight filler tares the weight of the empty container then begins to fill the container to the weight programmed into the PLC. Weight fillers are used a lot in the filling of such items as vegetable oils, sesame oils and other types of products that are filled to a weight and not a volume. Filling Equipment Company also offers multiple-head weight fillers. Automated filling systems may require a fast-moving conveyor to help move containers at a preset time. 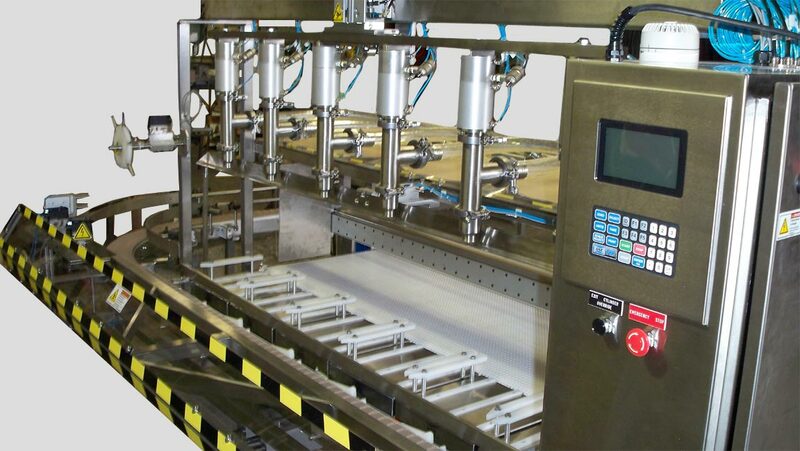 Aside from the actual filler units, you may need to install a conveyor especially if you’re using the faster bottle filling equipment. This allows the efficient movement and deployment of goods. The job of an accumulating or unscrambling table is to loosen up the line of goods so that they don’t get stuck in the production line. The surface of these tables move at a certain direction, making sure that nothing jams the continuous line. Brush inserters are common in cosmetic products such as nail polish where the filling product must be put in a very small container. Vacuum fillers function similarly to rotary valve piston fillers. These machines are used for filling products into glass bottles such as nail polish, fragrances, sauces. As the name implies, it uses a vacuum force to siphon the product and fill the containers. 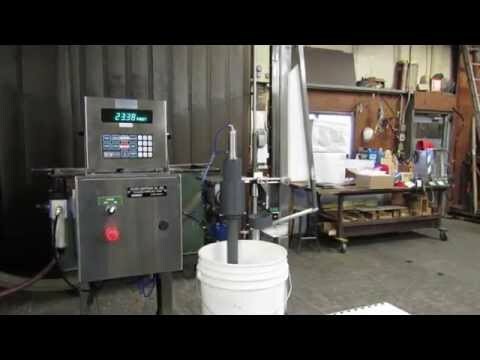 Ball droppers are also commonly used in cosmetic products for filling small amounts into small containers. 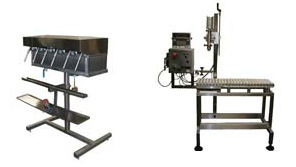 Contact us at 800-247-7127 or email us at info@fillingequipment.com today!